Born in Chicago, Illinois in 1964, Joe A. Oakes was raised in the city’s surrounding suburbs. 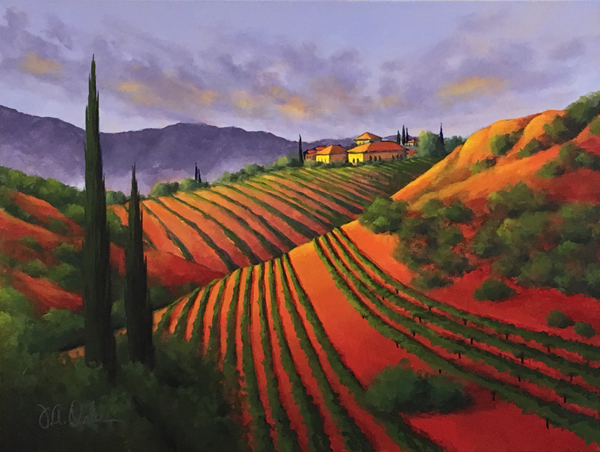 However, it wasn’t until the artist moved to Southern California in 1992 that he found the mountain scenes he had been painting since childhood. Oakes’ need to create grew with the encouragement and support received from family, teachers and peers. He experimented with media such as oil, acrylic, pastel and colored pencil but his favorite was just a simple pencil and pad of paper. Winning school awards and accolades become common during these school years. Oakes’ first college experience in 1985 was a short lived attempt at an accelerated commercial art degree program. Oakes entered college again in 1992 and completed his education, receiving a BFA from CSU Fullerton in 1997. Settling into a career and a home and starting a family just didn’t leave much time for drawing or painting, but in his mind Oakes knew one day he would fulfill his dream of being an artist. 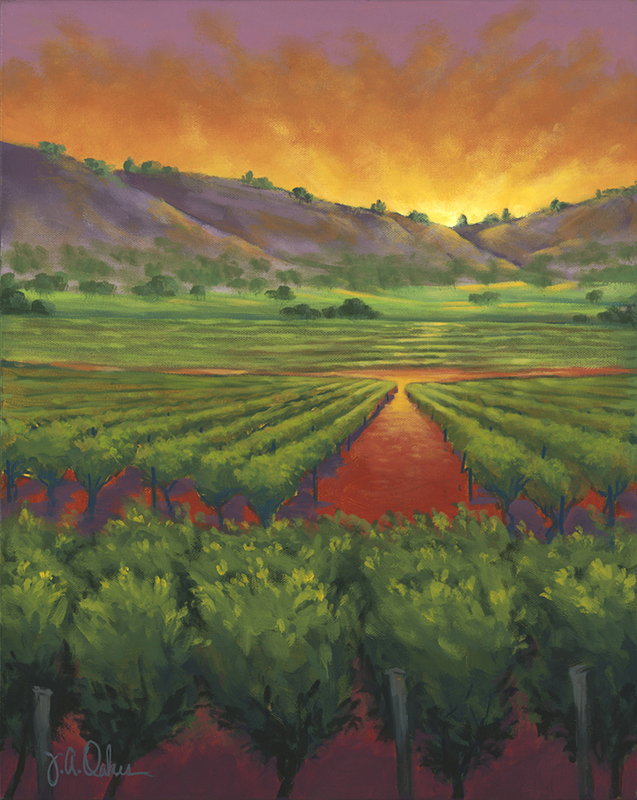 In 2009 changes to both personal and professional life created an opportunity to work toward that dream and Oakes began creating small paintings, in pastel at first then moving to acrylics and oils. In 2010 an opportunity to teach painting at the local senior center presented itself. This was the catalyst that not only improved Oakes’ artwork but met an unknown desire. The desire was to share something he loves and to inspire others to paint and create. Oakes has not looked back and has received numerous awards and recognition for his art. He continues to teach and exhibit throughout California and the southwest.